Supreme Court nomiinee Brett Kavanaugh at his Senate Judiciary Committee confirmation hearing earlier this month in Washington. Bloomberg photo by Andrew Harrer. 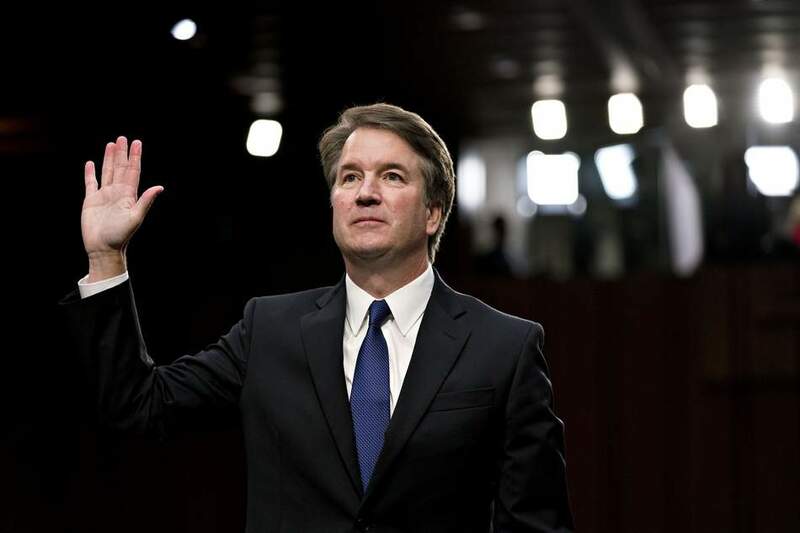 4:15pm EST: The Uncertainty of The Brett Kavanaugh Nomination - SRN News White House Correspondent, Greg Clugston.